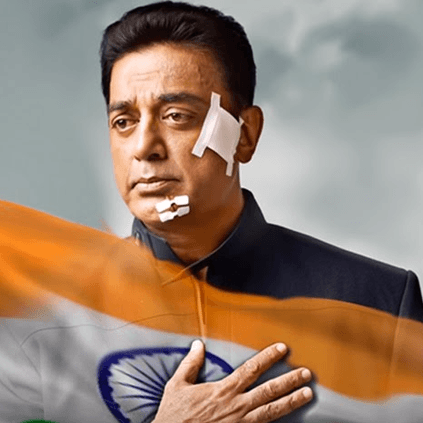 HOT: VISHWAROOPAM 2 RELEASE DATE ANNOUNCED! It was earlier reported that the trailer of Kamal Haasan's Vishwaroopam 2 will be releasing today. In addition to this, the makers of the film have announced that the film will be releasing on August 10. The trailer will be released in Tamil, Telugu and Hindi by Shruti Haasan, Junior NTR and Aamir Khan respectively, at 5pm today. RK Nagar trailer is here - catch it! 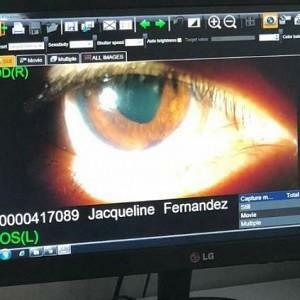 Sad: Bollywood actress Jacqueline Fernandez suffers permanent eye injury! 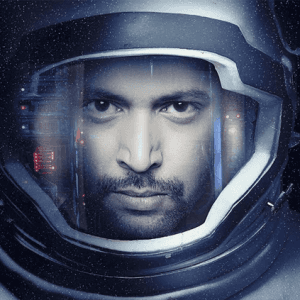 "Rajini is the only one who can beat his own record"
Important update on Jayam Ravi's Tik Tik Tik! 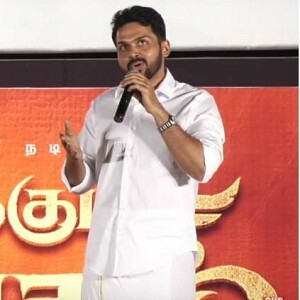 Hot: First Review of IAMK director's next!! BREAKING: Vishwaroopam 2 Trailer Launch Date Is Here! 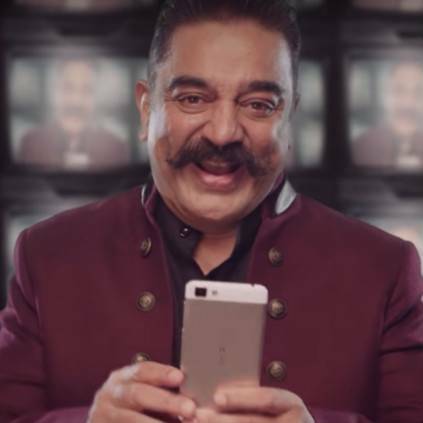 Bigg Boss New Teaser Reaction | நல்லவர் யார்.. கெட்டவர் யார்..
People looking for online information on Andrea Jeremiah, Ghibran, Kamal Haasan, Pooja Kumar, Vishwaroopam 2 will find this news story useful.